The Air France 'youth' airline Joon designed for 'Millenials' takes to the skies for the first time tomorrow to Barcelona, Berlin, Lisbon and Porto. Plus they've also released plans to start another 7 new medium-haul and long-haul destinations on departure from Paris CDG. 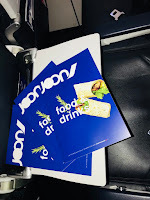 Joon is supposedly a new generation travel experience by Air France and is designed to meet the expectations of new generations of travellers. On the schedule: flexibility, personalized and tailor-made services. 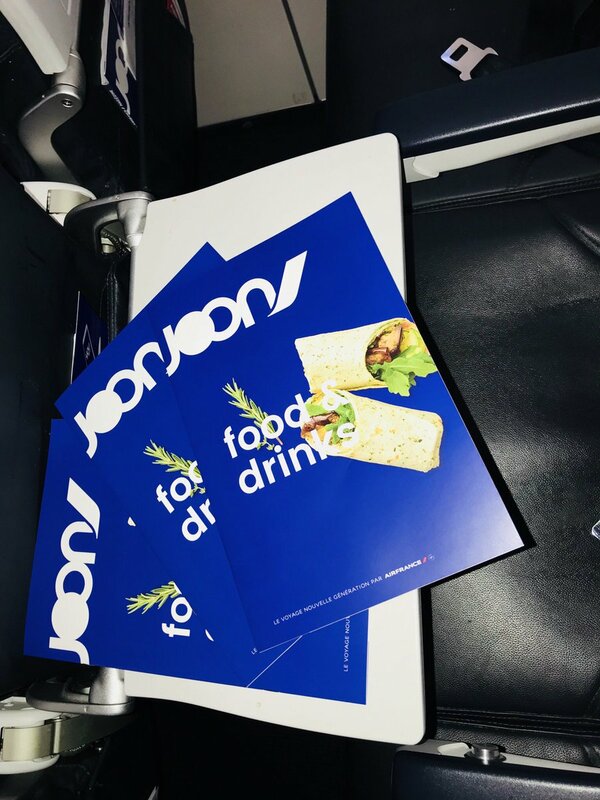 Joon is an airline for anyone under 30 who wants to enjoy a new casual kind of travel experience. 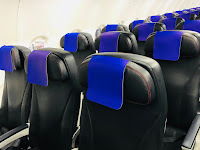 The airline flies from Paris-CDG using former Air France Airbus A320's with 174 seats and A321's seating 212 people and A340's on the longest routes The carrier offers a Business class which gives passengers a free meal, snacks and beverages! In Economy class, customers can choose from a free selection of low-quality beverages at any time of the day. But, if you want something more substantial then you'll have to buy it from the crew at prices 24% more expensive than are available from the departure airport of Paris. However, one benefit for the passenger is the ability to get free access to YouJoon, the in-flight streaming system on their own smartphone, tablet or laptop.